Join Graeme Simsion for a salon of emerging writers in celebration of the Brisbane launch of The Best of Adam Sharp, a novel about love, music and coming to terms with the past, from the author of the international bestseller The Rosie Project. Out of no where, an old flame gets in touch. What does she want? Does Adam dare to live dangerously? How far will he go for a second chance? 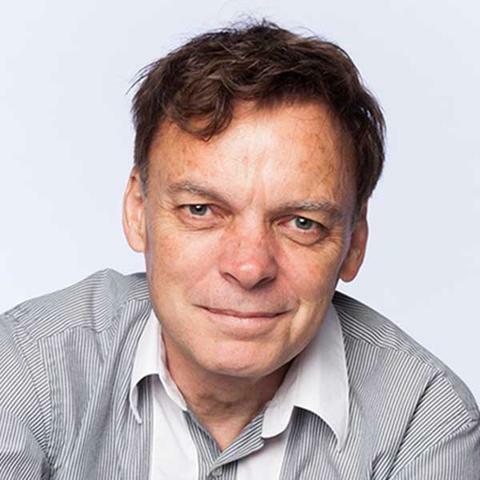 Graeme Simsion was born in Auckland and is a Melbourne-based writer of novels, short stories, plays, screenplays and two non-fiction books. The Rosie Project began life as a screenplay, winning the Australian Writers Guild/Inscription Award for Best Romantic Comedy before being adapted into a novel. 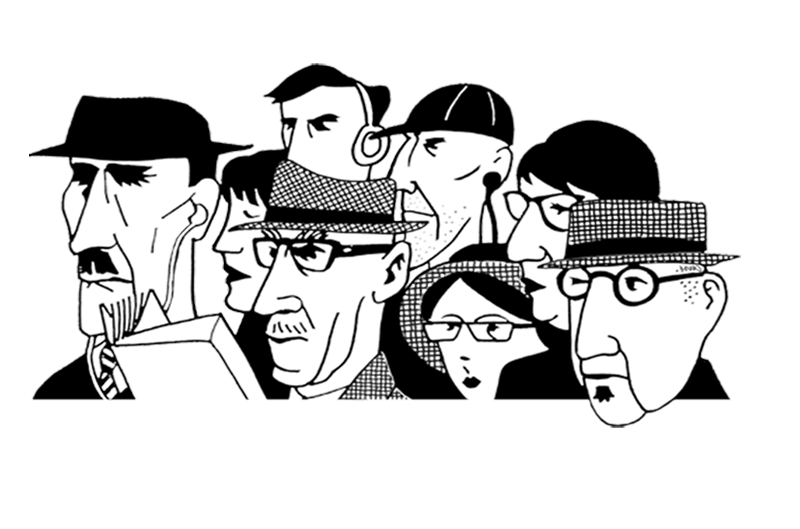 It went on to win the 2012 Victorian Premier’s Literary Award for an unpublished manuscript and has since been sold around the world to over forty countries. Sony Pictures have optioned the film rights with Graeme contracted to write the script. The Rosie Project won the 2014 ABIA for Best General Fiction Book, and was ultimately awarded Australian Book of the Year for 2014. The sequel, The Rosie Effect, was released in 2014 to great acclaim and also became a bestseller.